I am new to vuejs. Playing with vue past 3 months. 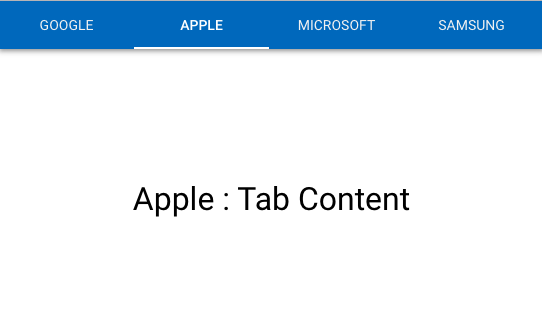 Created a material design tabs with minimal code without using any external frameworks or touch directives. Please check and let me know is there anything to change. Thanks. You can switch tabs by click on tabs or swipe on tab content.